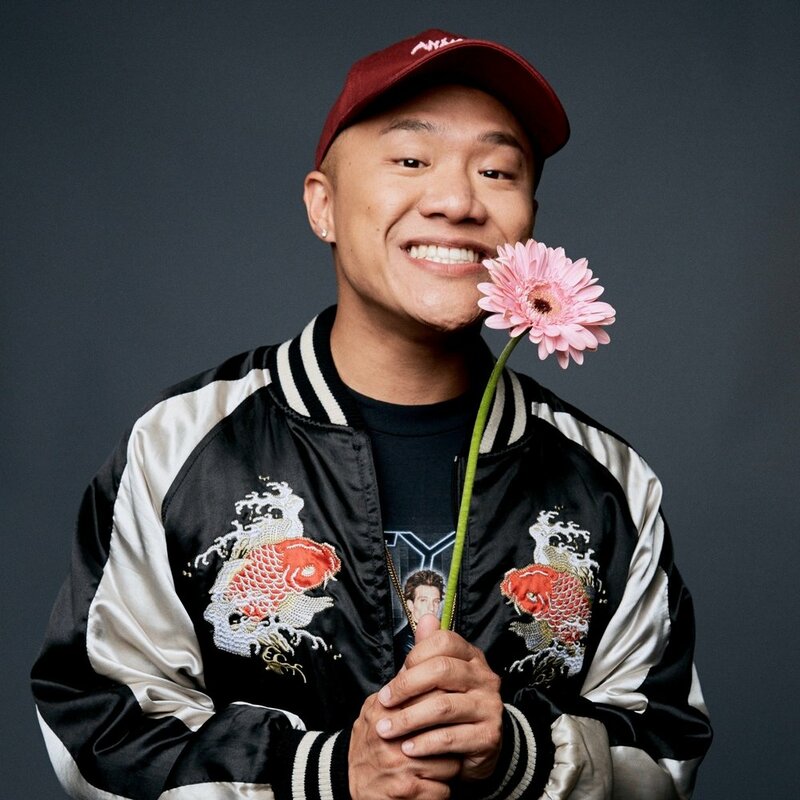 Timothy DeLaGhetto is an Thai-American comedian and rapper who is known for his outlandish sketch comedy and witty lyricis. With over 3.9 million YouTube subscribers and over 750 million video views, he has made his presence known online and on the small screen. He was a starring cast member on MTV's hip-hop improv comedy show "Nick Cannon Presents: Wild 'N Out," for 6 seasons, and his last rap album "Cruise Control" earned him the first-ever number one spot on Billboard's Uncharted chart.